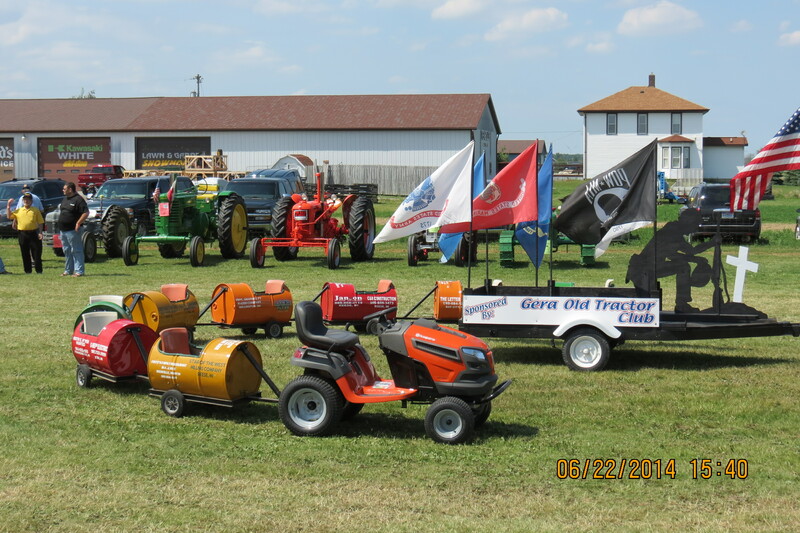 You are here: Home / 2015 Tractor Show / Spread the Word! 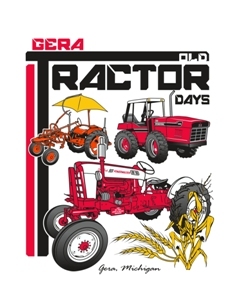 Please help share the word about the 2015 Gera Old Tractor Days. 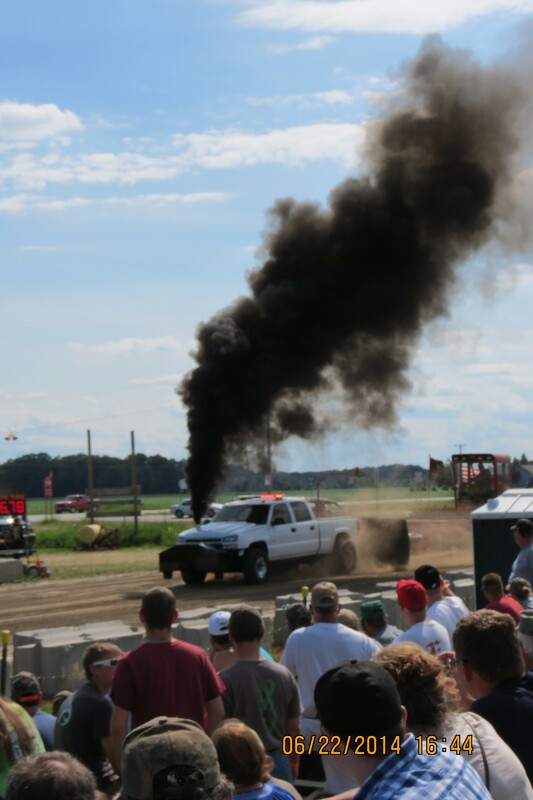 We don’t want anyone to miss out on the fun and excitement! Would you print one of our flyers to share at your workplace, local watering hole, or maybe just with a friend? Click below to download a PDF of the Flyer. 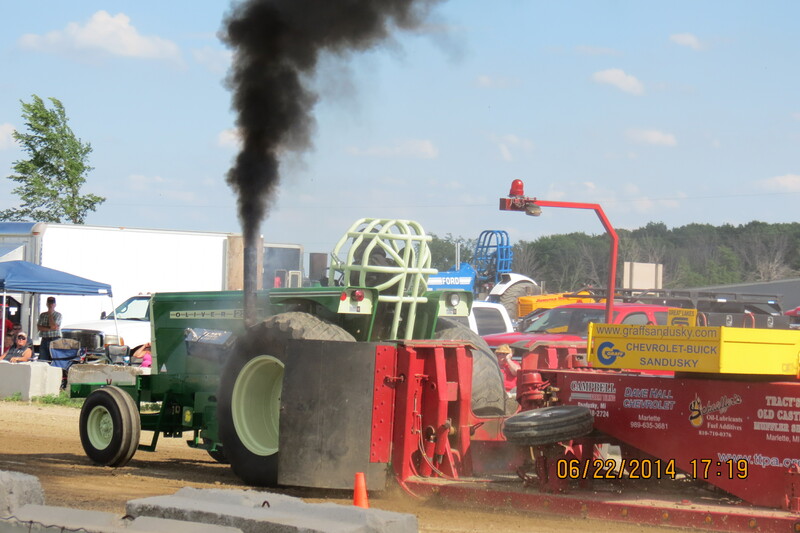 Thanks for spreading the word about all of this fun!